Happy Monday Menu Plan Monday! I hope everyone had an amazing weekend. My weekend was pretty busy. This past weekend I attended my first MomsMeet WOW Summit in Chicago. Looking forward to doing a post on my experience. This past week was also a bye week for football with Michael which was a nice little break since I was heading out of state. This week I plan to keep our menu plan pretty simple. Below I'll be sharing the recipes I plan on recreating. 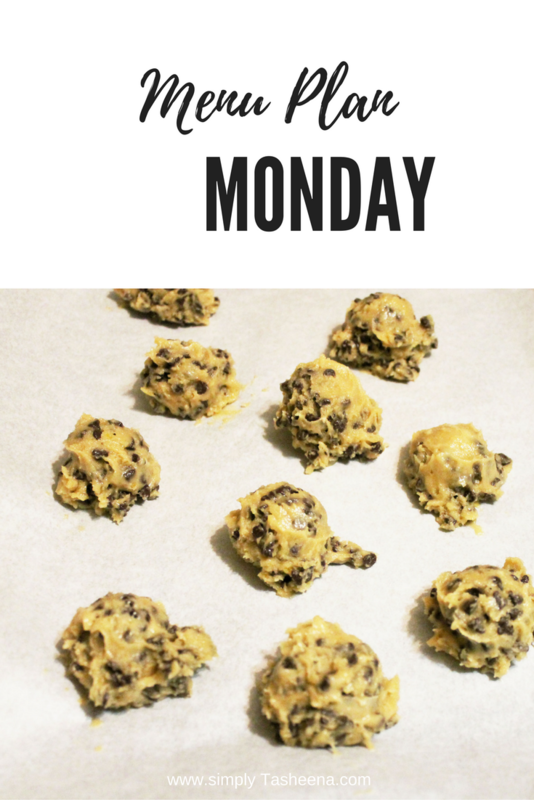 Monday-Friday looks yummy! Lol, Every Man for Themselves Saturday! And it's good that your hubby gets to cook, too. I need to be better about planning out the whole week! I do 2-3 meals at a time. Haha I love the idea of Every Man for Themselves Saturday! I do weekly meal plans too and it makes cooking/grocery shopping so much less stressful.